At Budget Inn Vallejo/Napa Valley, we feature daily and weekly rates, making our hotel a great choice when you need an extended stay in Vellejo or the Napa Valley area. 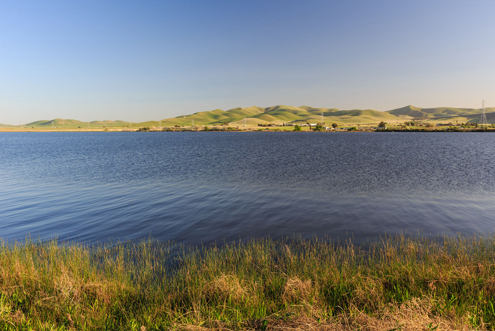 Among the specific attractions near our hotel are the Infineon Raceway, about 19 miles away and the Baylink ferry to San Francisco, just 2 miles away. Napa wine tours are just over 20 miles away, and the famed Jelly Belly Factory in Fairfield is about 16 miles away. Stay with us for great amenities, excellent convenience and more. 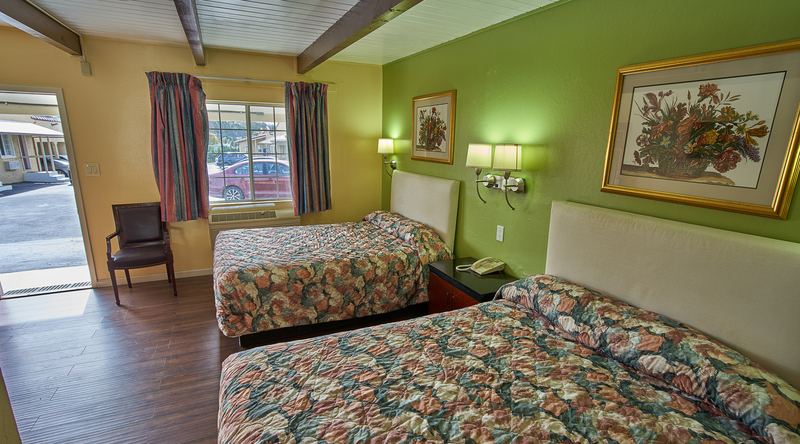 We're ready to serve you at Budget Inn Vallejo/Napa Valley. Why not book now? 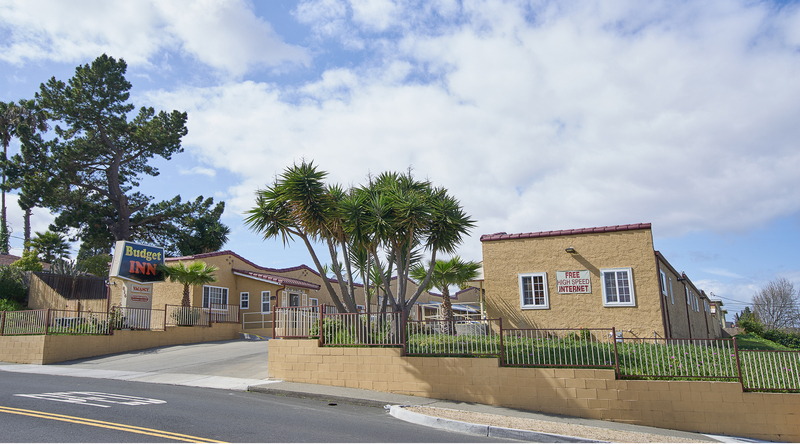 Looking for a motel in Vallejo CA appropriate for business travel? You're looking in the right place. We take excellent care of corporate travelers and other business travelers at Budget Inn. We're your top choice of downtown Vallejo CA hotels as well as Vallejo Air Force Base hotels and more. Turn to us if you want the best value, including a free wifi and free parking as well as excellent front-desk service that's never closed. Why not book your room with us now and see how we treat business travelers like you? You'll be very glad you did – and we'll look forward to welcoming you with open arms. 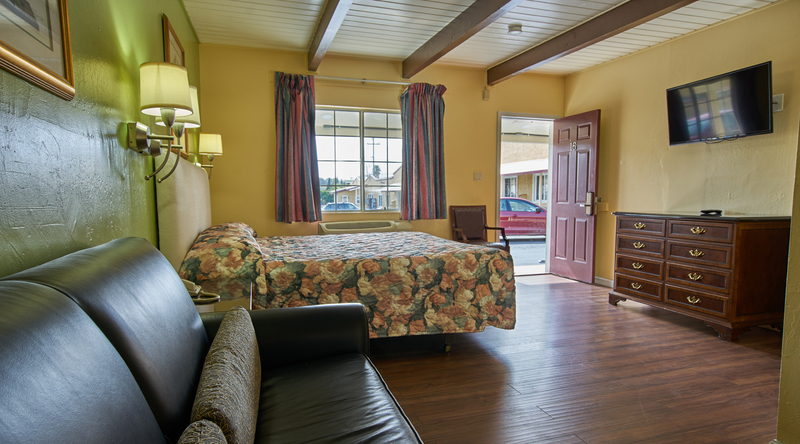 For a comfortable stay at a hotel in Vallejo Napa Valley CA, you don't have to compromise. You may think that if you're looking for Vallejo CA hotels deals you'll have to ultimately settle for a low-end property that focuses much more on economy than on comfort or guest service. But at here at our independent Budget Inn, we take special care to make sure all guests are treated right – from corporate travelers to families with children and those visiting the local hospitals. Please consider our hotel when making your travel plans. We do a great job of providing comfort along with maximum affordability. And we'll be here for you. We understand the need today for an affordable hotel stay. Many budgets are stretched from being pulled in every direction by various demands. We can help if you're looking for hotels in Vallejo CA or Napa Valley California hotels that won't break the bank. We serve many people who need a budget hotel in Vallejo CA and are pleased to be among the hotels with the best comfort for the lowest price. Won't you allow us to serve you? While it may seem that many people who come to this area aren't really interested in value, everyone likes to save money. Conserve your resources and spend them on the things that really matter when you choose Budget Inn. 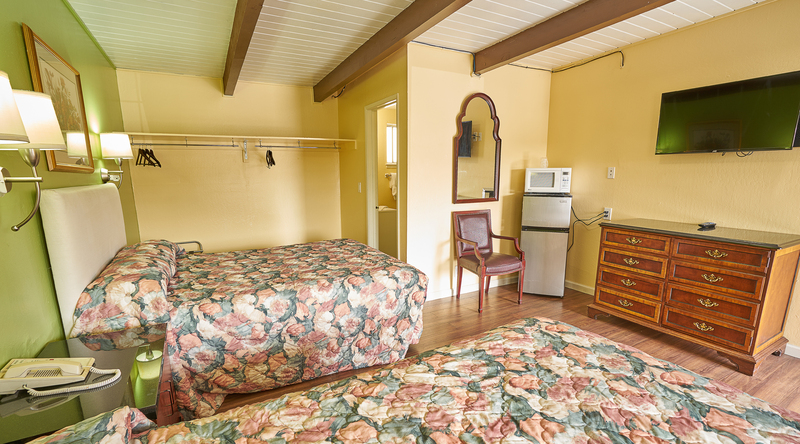 When choosing among Vallejo CA motels, you deserve many things. First, you deserve a great rate. Second, you deserve the ultimate in comfort for the best possible experience. And third, you deserve to have a safe and peaceful stay where you can get a great night's sleep and wake up to an exceptionally good morning. No matter what brings you to a Vallejo, California hotel, we want you to have a great experience here and leave with a positive impression. That's why we offer professionalism and a dose of charm that adds up to a safe and peaceful stay you'll surely want to repeat. May we serve you? 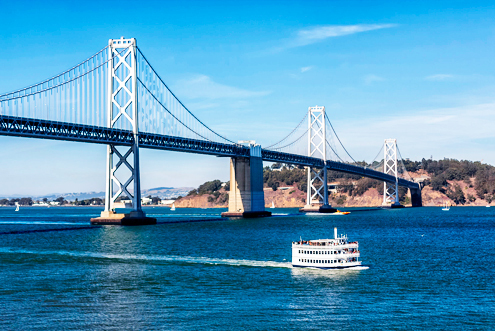 The San Francisco Bay Ferry Vallejo service is the easy way to cross the bay! A place to walk, bike, hike, skate, bbq, family picnic, relax, fish, and much more. 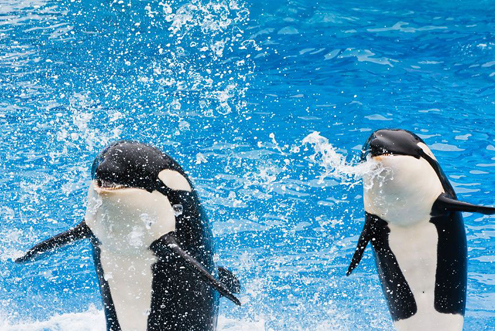 Enormous amusement park filled with high-speed roller coasters & rides, plus wildlife attractions. Joe Mortara Municipal Golf Course at the Solano County Fairgrounds in Vallejo, California. 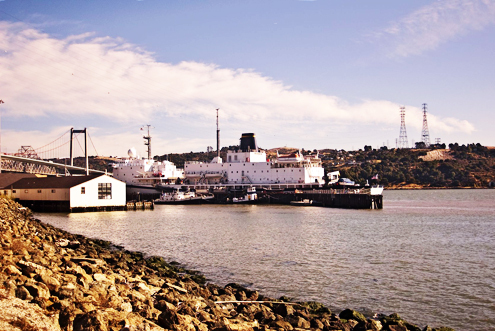 The California Maritime Academy, is one of 23 campuses in the California State University system. 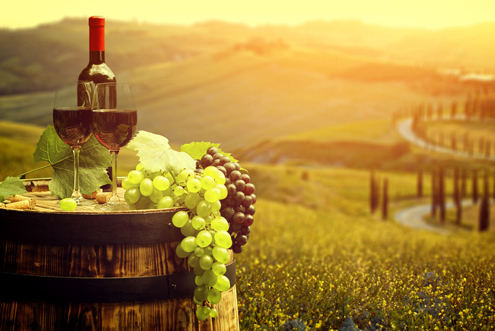 World's great destinations, especially for lovers of great wine, fantastic food, and beautiful views. 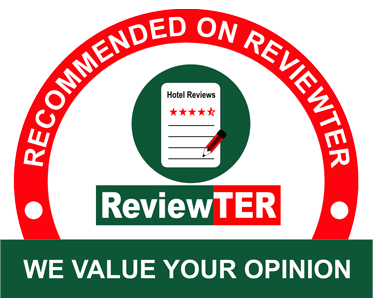 Read reviews and Write a review for hotel in Vallejo - Napa Valley. This website is individually owned by Budget Inn Vallejo. Hotel Website Design and Hotel Internet Marketing by Cyberweb Hotels.